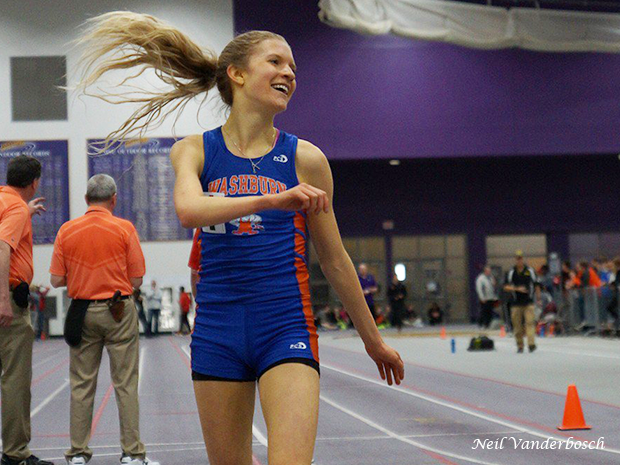 The next several days will feature the first big competitions of the MSHSL season for track and field. Check out what will be going on the next couple days, and keep updated for updates, results, photos, videos, and interviews from any or all of these meets! 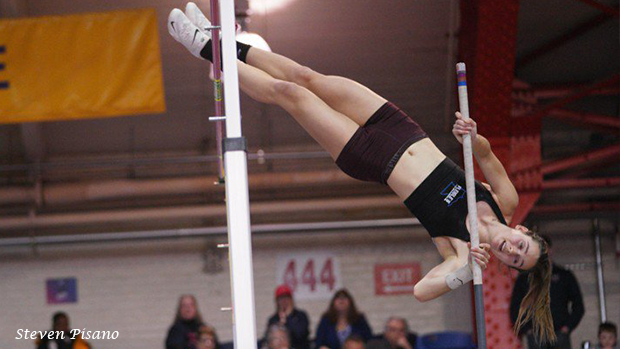 More than twenty teams from both inside and outside the Metro area will gather at the U of M Fieldhouse for one on the biggest early-season meets. 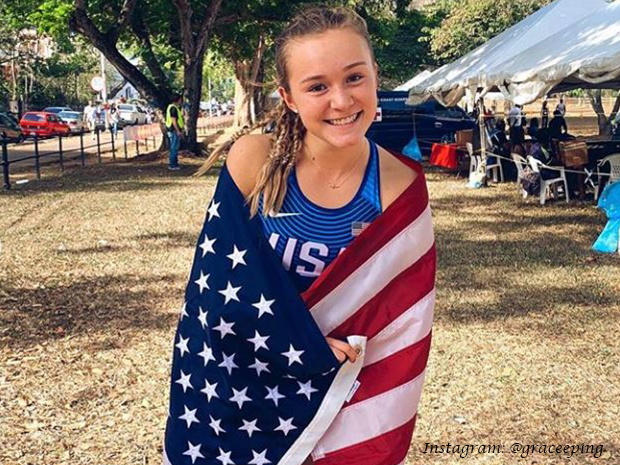 Last year, the arena was abuzz with the record-breaking performance of Julia Fixsen, but she was far from the only athlete who started the year off on the right foot. More early-season highlights are sure to happen again this year as the meet is set to feature even more talent. It may be track season, but Minnesota should be keeping a keen eye on the events of the World Cross Country Championships, in particular the U20 races that will feature reigning Class A XC champion Grace Ping of Cotter on the girls side and three-time former MSHSL champion Khalid Hussein (the current Gopher and former Wayzata star) for the boys. Both runners earned the right to attend after their performances at the USATF National XC Championships back in February. At 15, Ping will be the youngest American in attendance, and one of the youngest runners in the whole competition. The Minnesota River Conference, complete with new member Southwest Christian High School, gets an early look at how the new-look conference could play out in this ondoor meet hosted by Jordan high school at Myers Field House in Mankato. In the last year before the Mississippi 8 Conference gets a facelift, Monticello will play host to three of their other conference members, while the Class A powerhouse Maple Lake joins them in this five-team invitational. The Becker Fieldhouse will host all eight members of the Granite Ridge Conference for their annual Indoor Early Bird, with many several athletes in both Class A and Class AA taking part. An early look at the top teams and athletes in the Great River Conference. Six Central Minnesota squads will gather at St. John's University for an early season look. Byron High School plays host to several conference and non-conference Class A teams from Minnesota's southern regions. As the name indicates, the southeast corner of the state crosses their fingers in their hopes to achive an outdoor meet towards the end of march, and luckily for St. Charles and the other five teams in attendance, the weather looks tolerable enough for it to take place. An early-season meet for many of Minnesota's westernmost schools, highlighted by Moorhead as the hosts. The weather looks good for one of Minnesota's first scheduled outdoor invitationals of the season taking place today at 4:30. A solid warm-up meet for a smattering of Metro schools hosted by one of Minnesota's top programs.